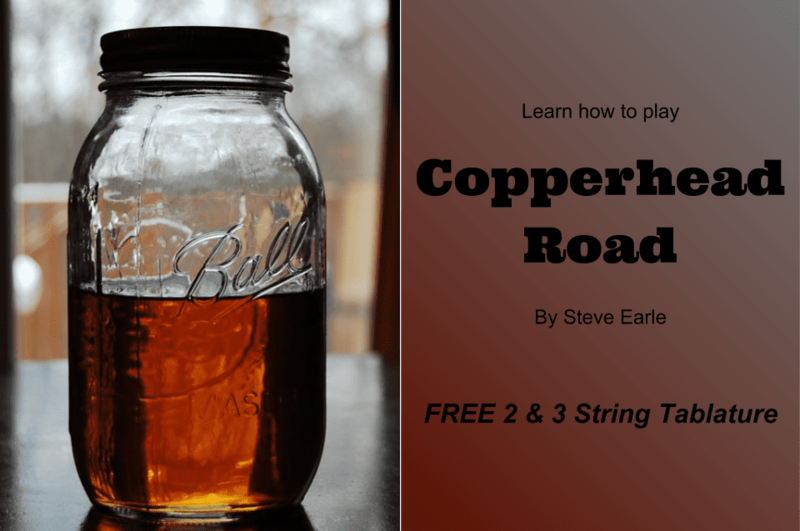 cigar box guitar | The How-To Repository for the Cigar Box Guitar Movement! 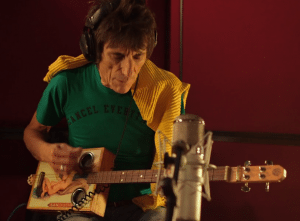 Cigar Box Nation recently broke the story about legendary Rolling Stones guitarist Ronnie Wood trying his hand at a cigar box guitar. Turns out it was a Daddy Mojo built by our friend Lenny Robert. Get the full details from the feature article over at CigarBoxNation.com! FINALLY! 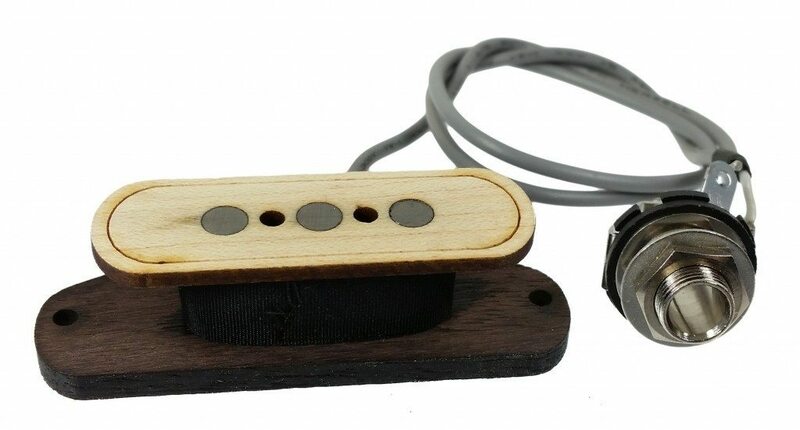 An inexpensive magnetic pickup for 3-string Cigar Box Guitars! For years, cigar box guitar builders have been asking for 3-pole pickups specifically for 3-string cigar box guitars, but that has always been the rather pricey realm of the hand-wound pickup makers. Now, those days are over, with the introduction of the C. B. Gitty “Electric Delta” 3-pole single-coil pickup. With its laser-engraved wood-top bobbin, wooden bobbin base and pre-wired 1/4″ output jack, popping one of these little growlers into your next cigar box guitar build is a no-brainer. Priced as low as $16.99, this pre-wired pickup system is ready to install, no soldering or additional wiring required. Check them out here at the C. B. Gitty web store. Check out this video of a live Tom Waits show, where one of the band members is playing a cigar box guitar! Inside The Box – Short Documentary from Vinnie Zullo on Vimeo. 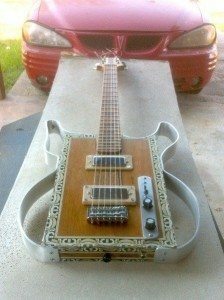 Cigar Box Nation member Michael Van Slyke of Texas recently uploaded this photo of a custom 6-string cigar box guitar he built. Check out that custom-shaped aluminum bar stock outer frame! This is the sort of creative and innovative work is inspiring for builders everywhere. Click the image to the right to see the full-size photo, or click here to check out Michael’s page on Cigar Box Nation where some of his other creations can be seen. Michael is one of thousands of amazing, innovative folks on Cigar Box Nation creating cigar box guitars and other wacky homemade instruments. If you’re ever short on inspiration for your next build, spend a few minutes browsing through the photos over there and you’ll soon have no shortage of ideas! This is the classic Beatles song, beautifully rendered by Shane Speal on his stage-beaten and time-worn Macanudo 3-string cigar box guitar. Shane really captures the dark and subtle depth of this simple yet nuanced tune. Glenn is quickly becoming one of the most active and insightful voices of the cigar box guitar and handmade/homemade music movement. His mixture of inspiration and humility, humour and plainly stated how-to information can be useful and instructive for both new builders and veteran CBG-ers. Ben “C. B. Gitty” Baker was recently called out to do the ALS Ice Bucket challenge. Never one to just pour a bucket of icewater over his own head all willy-nilly, Ben gathered up the C. B. Gitty crew and headed up to the roof of Gitty Mills to sing a little blues and take care of business. In the next few weeks Ben and the Gitty workshop crew will be making custom guitars from those paint cans, and listing them for sale at $100 each on the C. B. Gitty web store. 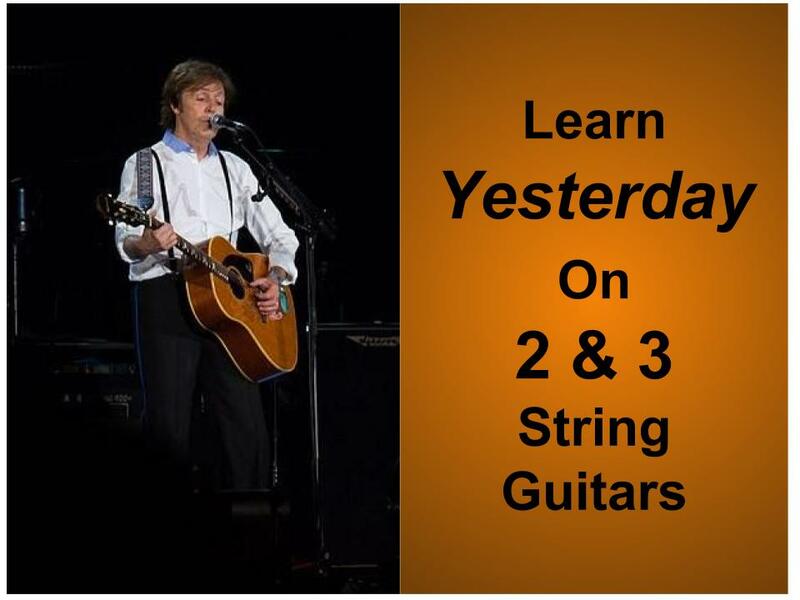 Half of the proceeds of those guitars will be donated to the ALS Foundation.